Houses are not built everyday here comes yet another revolutionary step of Advice Associates for less earning class Ranging from 5 marla, 8 marla, 10 marla and 20 marla double story houses on 12 to 24 months easy installments. We guarantee durability and fixity. This is a golden opportunity for investors. 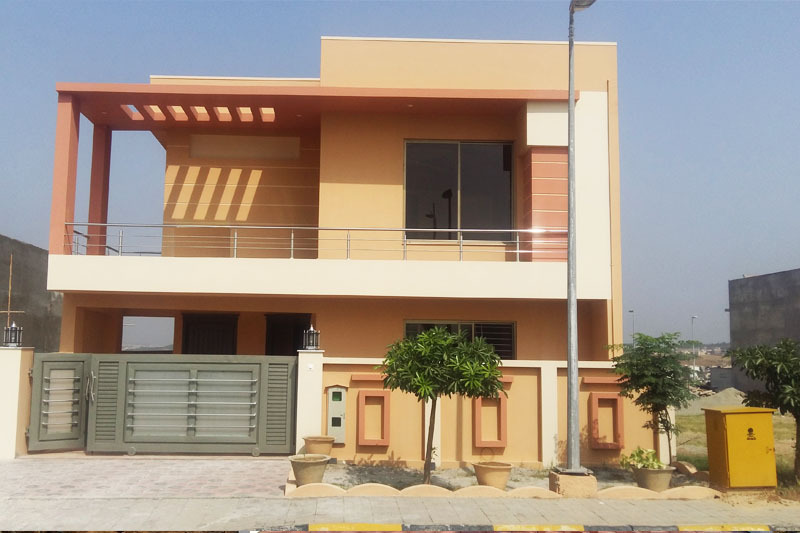 There is currently no housing society in Pakistan that can compete Bahria Town’s credibility in providing full proof security and international living standards. Bahria helps fulfill your luxurious lifestyle and dream home ambitions. It also guarantee’s to protect your investment. 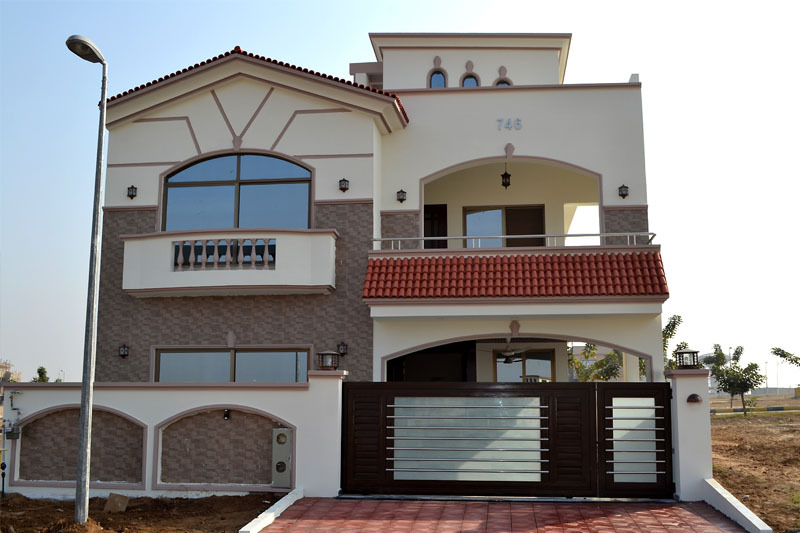 After a record sale of 8 marla residential plots in Bahria’s phase 8 and Bahria enclave Advice Associates is now taking an initiative of constructing for you Bahria’s approved international standard houses with approved Bahria town architecture, elegant front elevation, beautiful kitchen, imported tiles, sanitary bathrooms, eye catching entries, matching color scheme paint, aluminum windows, spacious drawing rooms and green belt garage and also the installment plan is decided by you. 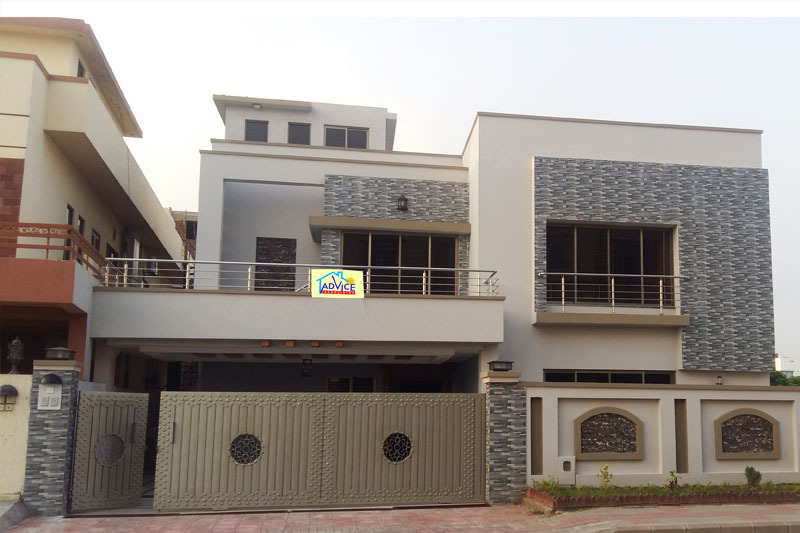 Advice associates meets all the architectural and material standards of bahria town which bahria town demands and keeps check and balance of it at every stage and issues the approval certificate after the house is built, the issuance of this certificate guarantee’s our quality. So join us and start building your house and take advantage of this amazing opportunity to save your time and investment. Constructing your house is no longer difficult, thanks to advice associates standing right there to help you out with building your mega home. Take our humble advice and get your dream home from Advice Associates.